© Bear & The Wren - Wood-fired catering. Bear & The Wren is a mobile, wood-fired eatery designed to cater your event in the most elegant and unique style. 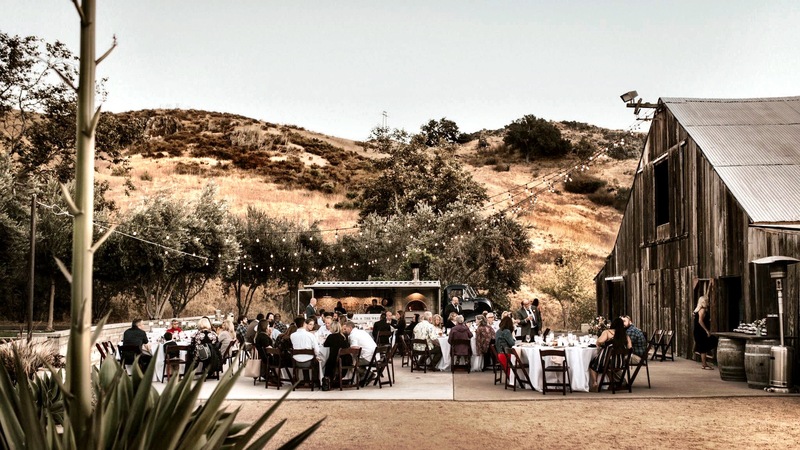 Catering for San Luis Obispo and the surrounding area, we are here to serve you. Our impeccably restored 1952 Chevy truck is the star of the show. 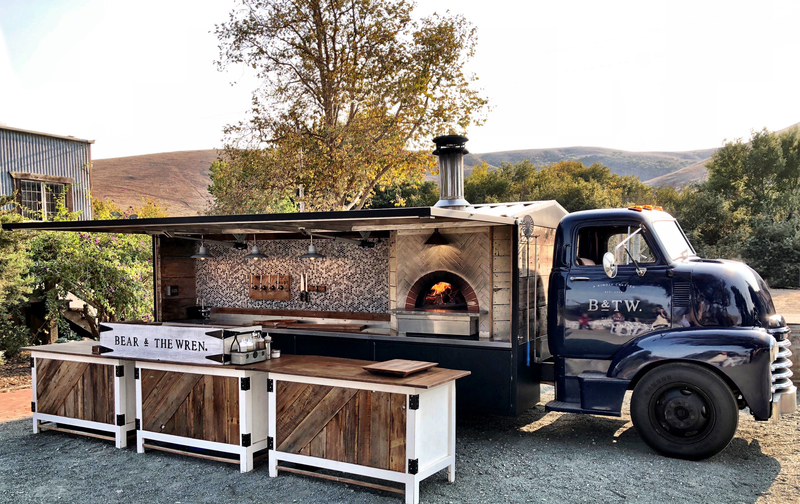 Outfitted with an authentic, handcrafted wood-fired Italian oven, we bring Neapolitan style pizza and craft eats to you and your guests at any location. We strive to use simple ingredients of high quality that are grown and made locally here in the California Central Coast region. To accompany our wood-fired fare, we offer four taps of local craft beer and a wide selection of premium wine. 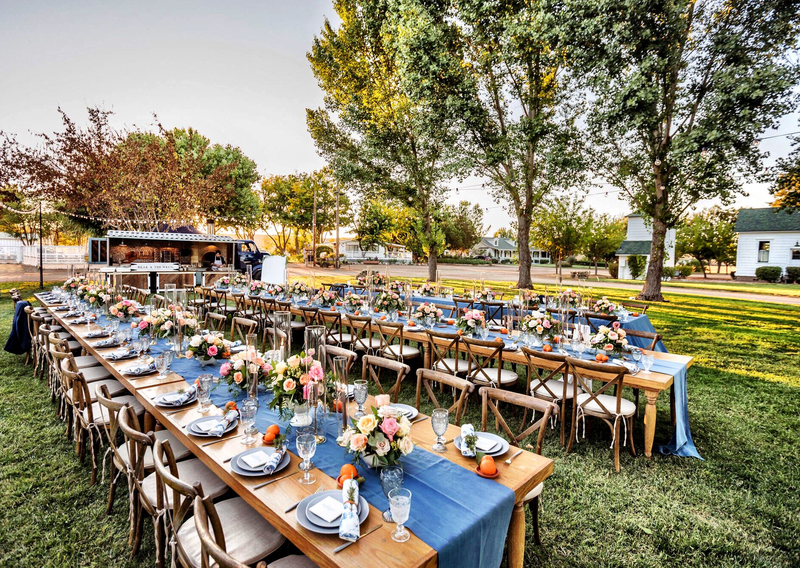 The truck is fitted with everything needed to roll up, set up, and serve a gathering of any size. We are sure to create an unforgettable dining experience for you and your guests. Our antique 1952 Chevrolet COE arrives at your event location in style, and within about an hour we are set up and ready to roll. Check out the truck as the chimney goes up, the oven is fired up, and beautiful reclaimed wood tables are set up to serve. All prices include full-service staff equipped to prep, cook, and provide fabulous fare. © 2016 Bear & The Wren - All Rights Reserved.